The expertly crafted Just Cavalli JC338S uses Gunmetal frames combined with Polycarbonate, which will the most advanced sun protection from glare and UV light. 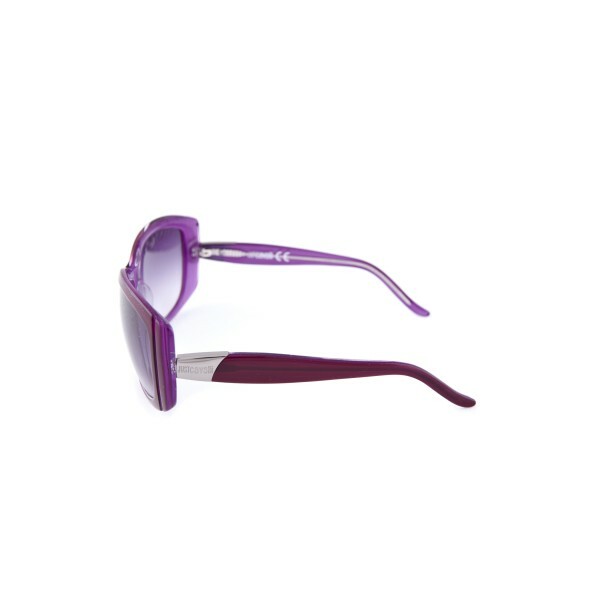 This frame color is Fuchsia Transparent Violet. 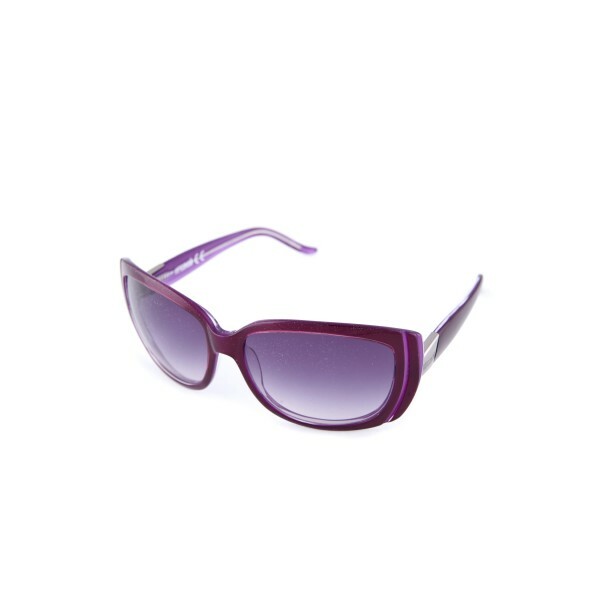 A complicated gradient violet lens color tincture them a feeling of allure. Their unusual kind of lenses makes these sun glasses truly unique.